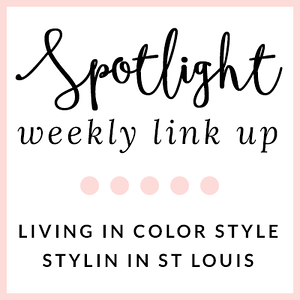 Stylin in St. Louis: StyleSpotter…. Happy Wednesday! Today, I am sharing a new app that was launched a few weeks ago! StyleSpotter app is designed for those of you who have iPads. 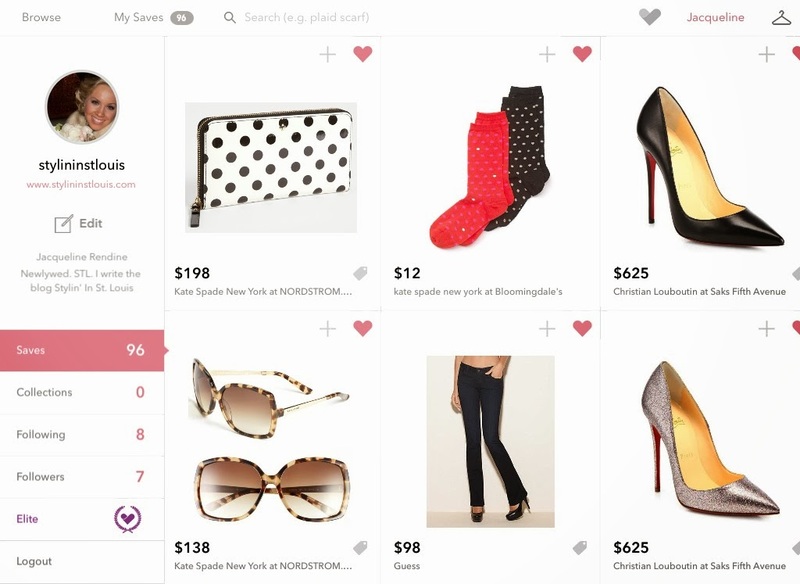 It is the perfect shopping tool for locating and finding that perfect outfit you have been dying to have, but you don't want to spend a million bucks on it! I am all about saving money and this app is the best way to let me do that. I usually wait until an item goes on sale, and most of the time it is too late! I waited too long and the item I have been holding out for is gone! Tear! Well, that will no longer happen thanks to Stylespotter app! I can get that sale item before it sells out, and I know that I am getting the best possible price! 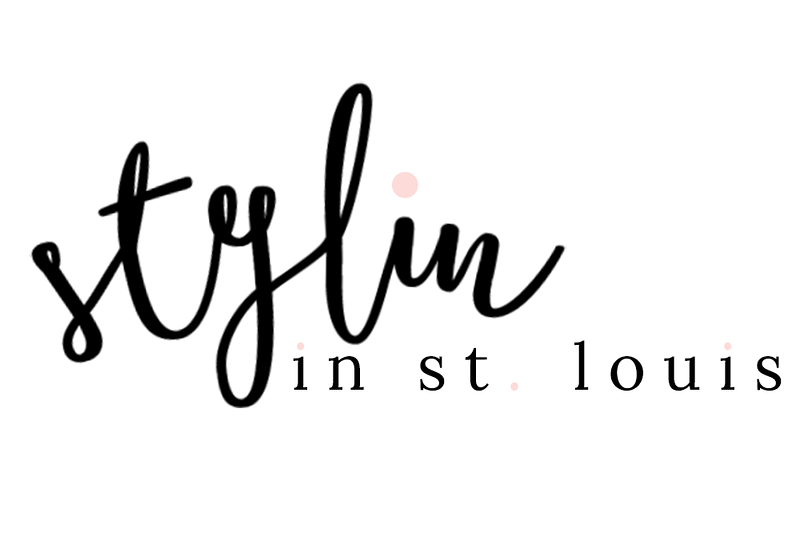 Stylespotter will be your new best friend. This app allows you to save your favorite items with your own personal profile. When an item you want goes on sale, you will be notified! You can check out StyleSpotter online or download it on the App store! Don't forget to enter the Oakleigh Rose gift card giveaway HERE! i've heard such great things about this app! Thanks Elle! It is very nice! Def gonna check this out now! This sounds like such a cool app! And love that Kate Spade bag!! Thanks Darcy! Me too! I need that bag! Ooh I love this!! Perhaps someday I will have an ipad and can try it! Yes, it is a must if you get an iPad! What a cool app, I'll have to check it out. Ooh! This sounds like a perfect app for me. Thanks for the info!